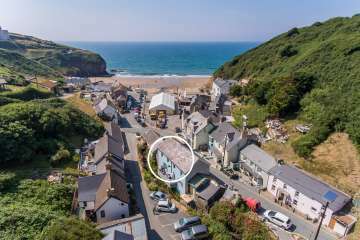 We understand at Under the Thatch – Holiday Homes You’ll Love that it’s important to have good w-fi internet at your holiday cottage in Wales…or anywhere…and that’s why we have wifi at the majority of our holiday homes. 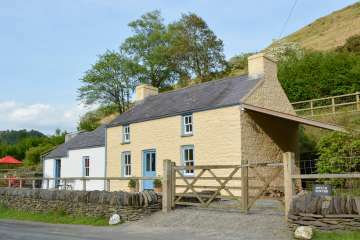 We know you may need to work from your Welsh holiday cottage, your Spanish cave house or your Krakow apartment so that’s why we installed wifi, and we always provide FREE internet and don’t charge extra for it – we’re internet addicts ourselves so we know how much you appreciate having wi-fi in your holiday homes Under the Thatch – Holiday Homes You’ll Love. 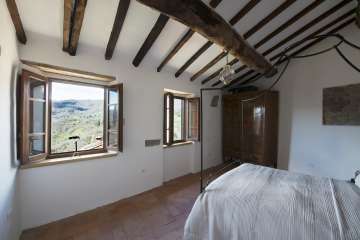 guests 4 Nestled in a medieval Tuscan mountain village, less than an hour away from Florence and Pisa. 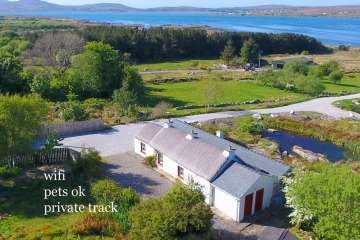 Stone cottage for 4 (pets welcome) with access to our private shoreline and sandy beach, on Donegal's Wild Atlantic Way. 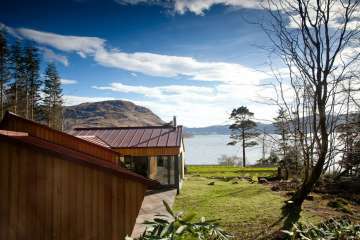 Luxury studio on the shores of Loch Nevis with own hot tub - perfect for two! 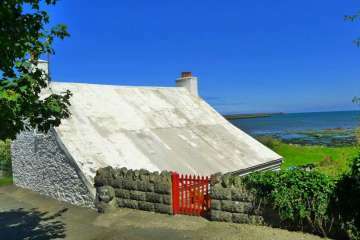 guests 4 Luxury coastal barn conversion with fabulous views - truly one of our finest properties! 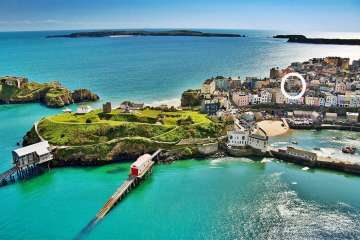 The finest holiday rental in Tenby town, this luxury holiday cottage right in the old town and very near the beaches is the perfect Tenby holiday location. A stylish interior and quality throughout that will wow you. 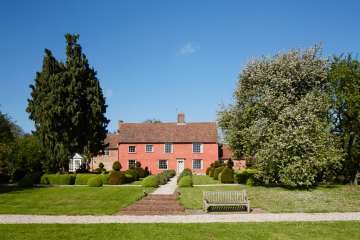 A fine country house in Suffolk with estuary access, Markwells is the perfect location for a large family gathering for a special occasion. 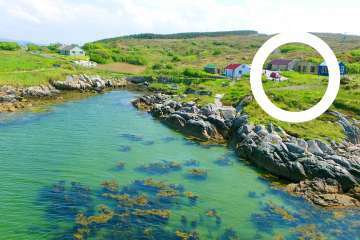 Simply one of the most luxurious and wonderful holiday properties in all the UK. 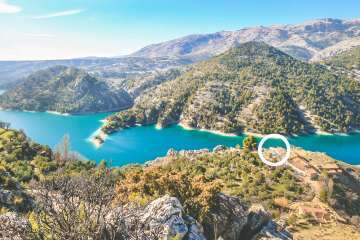 The most amazing Spanish party villa in Andalusia. 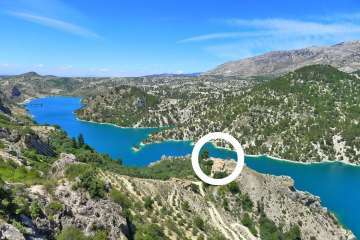 Sleeping 20 (or more) the world’s largest cavehouse is perfect for your big family holiday – with pool and Moorish hot tub and even its own bar! 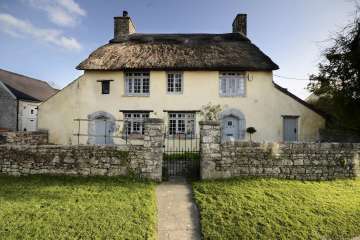 Adorable thatched Welsh holiday cottage near Cardiff in the Vale of Glamorgan, and undoubtedly the finest and most luxurious holiday cottage in the area. Stylish interior filmed and photographed many times! 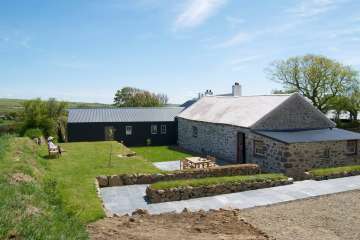 5* Welsh holiday cottage home at St Davids in the Pembrokeshire Coast National Park, West Wales. 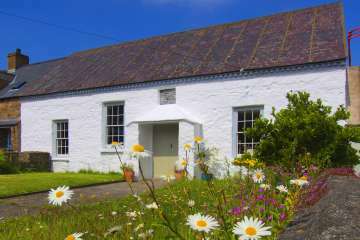 This historic converted Pembrokeshire chapel has been turned into a stylish holiday home near Whitesands beach. 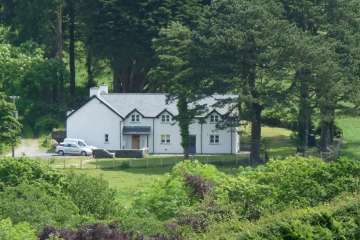 Luxury Snowdonia holiday lodge cottage on a Country House estate near Betws-y-Coed – certainly one of the finest quality holiday cottages in Snowdonia mountains and North Wales. 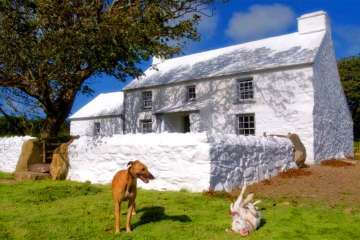 This is the Pembrokeshire Farm owned by Griff Rhys Jones that he lets for holidays when he isn’t home. 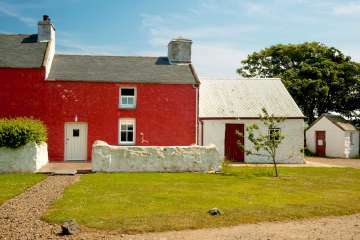 First class Welsh holiday accommodation in the Pembrokeshire Coast National Park near great walking and beaches. 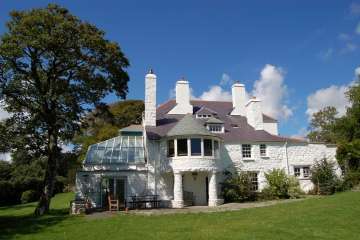 Griff Rhys Jones’ second home on the Pembrokeshire Farm he owns in the Pembrokeshire Coast National Park. 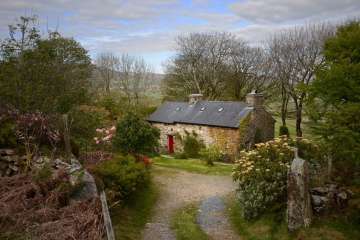 The perfect holiday cottage for architects, this luxury Welsh cottage for 4, with WIFI, is simply amazing. 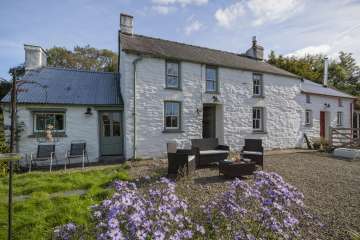 A large and luxurious family holiday farmhouse in Carmarthenshire, the perfect base for exploring West Wales. 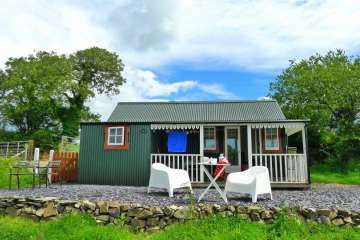 One of if not the best holiday cottage near to Lampeter University, this 5* cottage enjoys privacy down its own track. 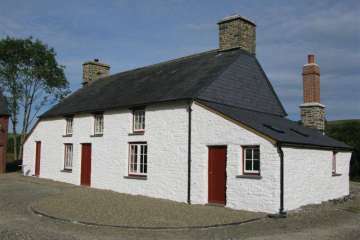 The best holiday cottage in Trefdraeth (Newport), Pembrokeshire, this 5* property is one of the most luxurious West Wales family holiday properties, with great quality furnishings, wonderful Welsh art and coastal path walks from the door..
A truly luxurious Welsh small country house holiday cottage for families, this holiday property near Machynlleth is absolutely 5* and renovated as a luxury family holiday home. Great for visits to Snowdonia or down Cardigan Bay. 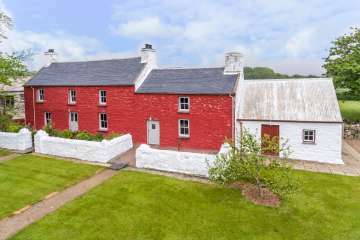 Many (including VisitWales) have named this among the finest of all Welsh holiday cottages and it’s easy to see why – the second home of Griff Rhys Jones is the perfect Pembrokeshire Farm cottage for holidays in the Pembrokeshire Coast National Park. 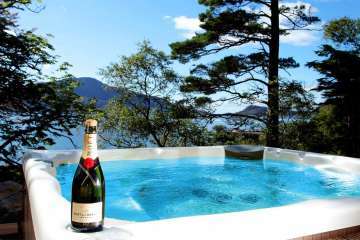 Possibly the most luxurious holiday rental in Scotland, this private Scottish holiday lodge with hot tub Jacuzzi is the perfect honeymoon location. Enjoy privacy, fine views, or arrange for a private chef or masseur to make your holiday or honeymoon simply perfect! 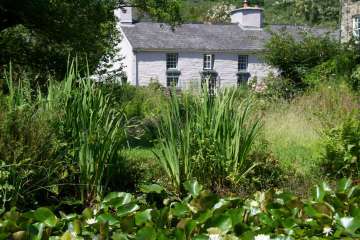 Snowdonian holiday cottage with a 5* interior, on a wonderful Victorian country house estate. 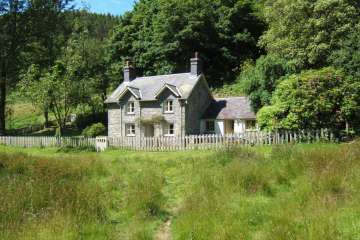 This wonderful cottage near Betws-y-Coed has the perfect location for a Snowdonia holiday in North Wales. 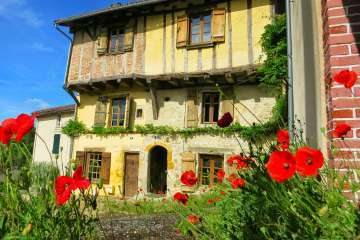 A fabulous restores late medieval family holiday home in the heart of the Limousin, France. 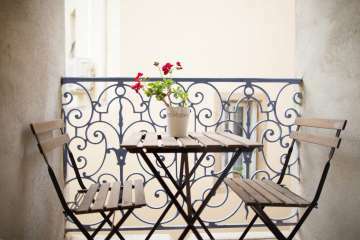 Situated next to the ancient church in Bellac village, one of the prettiest places to stay in France. Great for kids. Dogs welcome. 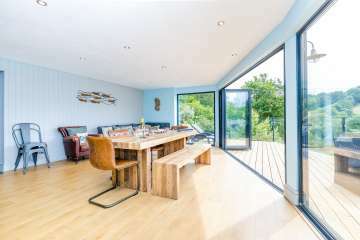 One of the most remarkable places to stay in the UK, this converted railway carriage holiday cottage is the perfect holiday for train-lovers or those who want to watch dolphins. 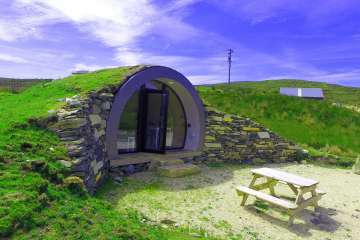 Sleeps 5, dogs welcome, and has WIFI too. 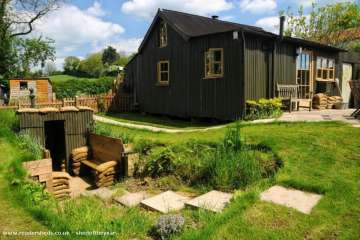 A genuine 1940s tin holiday cottage, newly-restored, near Glastonbury in Somerset. 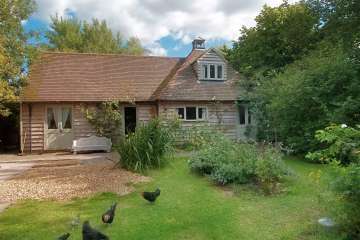 Full of quirky vintage charm, this Somerset holiday cottage for four has WIFI, an open fire, and welcomes pets – the perfect Glastonbury holiday! 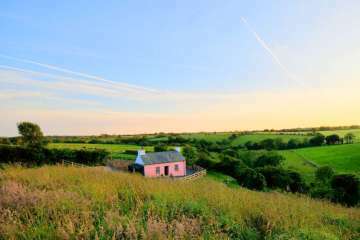 A traditional Welsh tin cottage in the heart of Pembrokeshire, this adorable Welsh holiday cottage near Narberth and Haverfordwest is loved by everyone who stays there – with huge open views and a private location, WIFI and dogs welcome – what more could you ask for? 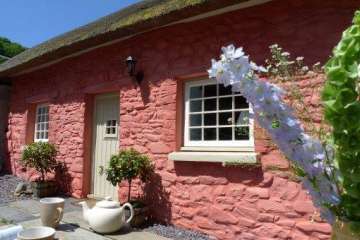 One of the finest traditional holiday cottages in Pembrokeshire, Wales, enjoying a fabulously secluded location with huge open views, WIFI and open fire, this cottage welcomes walkers and dogs alike! 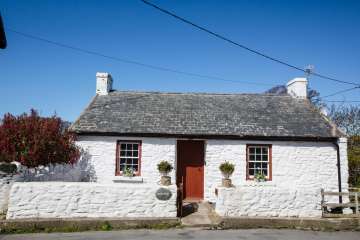 A simple traditional West Wales fisherman’s cottage near the beach at Llanon in Ceredigion/ Cardigan Bay, with a hot tub. 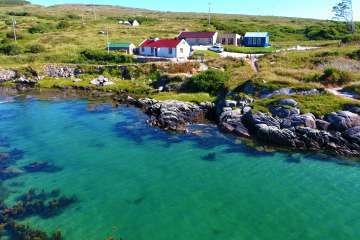 Only a hundred yards down to a quiet beach. Great traditional roof and detail. 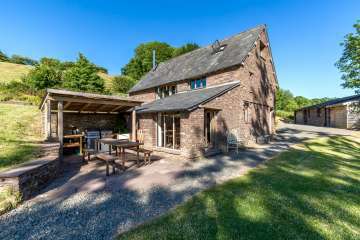 A Grade II listed traditional Welsh thatch cottage (under tin) with hot tub and direct mountain walking access, near the Brecon Beacons National Park. 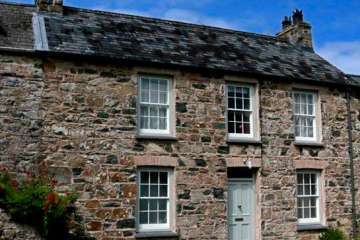 Traditional charm and a warm Welsh welcome guaranteed! 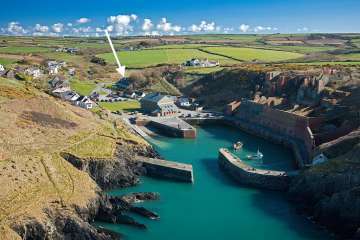 Possibly the best value holiday cottage in Pembrokeshire…yet of character and standard MANY times higher than the competition. 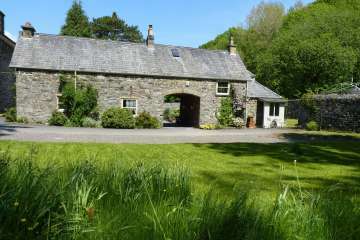 Great value Abercych holiday cottage for the family with great green credentials. 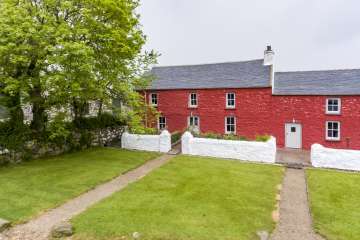 One of the few Welsh holiday cottages by NT Penbryn beach, looking down to the sea and Cardigan Bay…simply one of the best Ceredigion holiday cottages and amazing value for a family summer beach holiday. 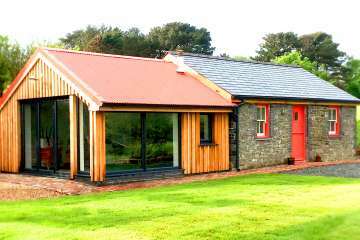 Stylish Snowdonia barn conversion for 10 in North Wales, with wide open views and space for all the family. 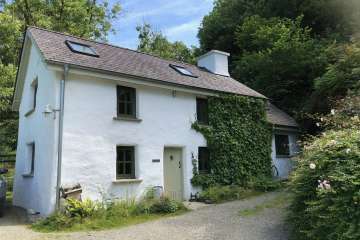 A Snowdonia holiday cottage with a 5* interior and the perfect base for exploring the mountains and hills. Walk to the pub! 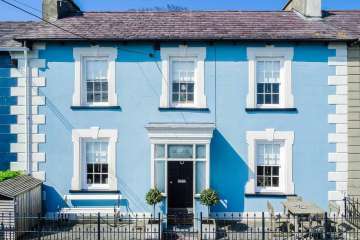 Aberaeron holiday cottage in Cardigan Bay, with hot tub, walking distance from centre of Aberaeron town or the beach, or fine seafood dining etc. 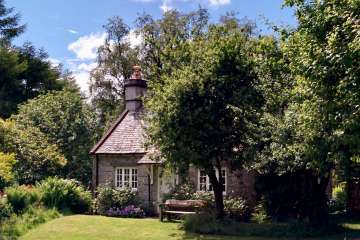 NT Llanerchaeron is just down the road from this holiday cottage. 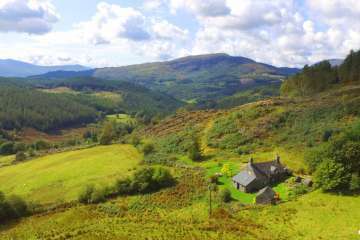 One of the finest holiday cottages in Snowdonia, this is a true Welsh mountain holiday cottage for the family near to Dolgellau. 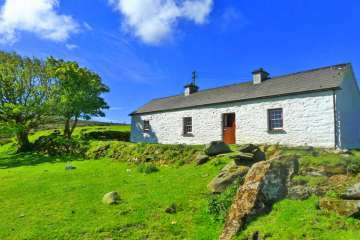 Perfect holiday cottage for walkers and those who want a real mountain holiday in Wales! 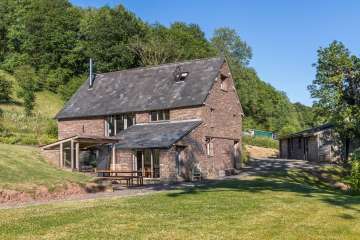 Fabulous great-value North Wales barn conversion holiday cottage for the family, by far the best holiday cottage near Llandrillo and great for exploring this wonderful country area. A warm Welsh Croeso awaits! 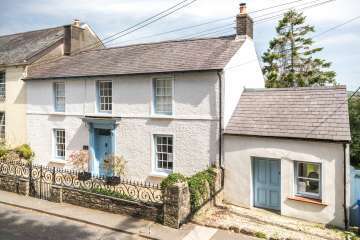 Family holiday cottage home at the beach in Llansteffan, Carmarthenshire. 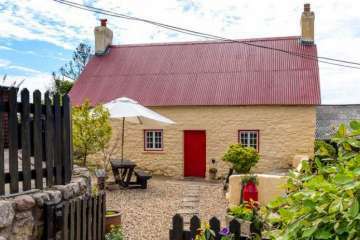 This adorable Welsh holiday cottage is near the famous sands, and has a stylish interior you’ll love coming home to. 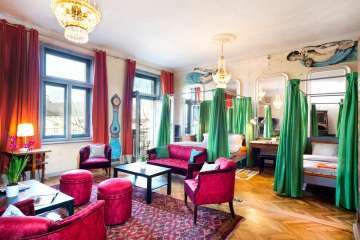 The coolest holiday rental apartment in Krakow Old Town, this Kazimierz Jewish Quarter apartment is probably the most stylish flat to rent in Krakow city, as regularly used for magazine and fashion shoots. 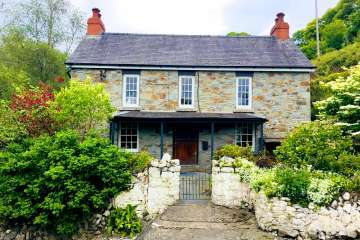 guests 2 Cae Bach is a 5 minute walk to Aberystwyth, and on the Wales Coastal Path. 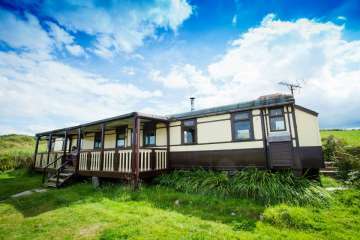 On a private track, it has beautiful, far reaching views over down the Ceredigion Coast. It has it all! 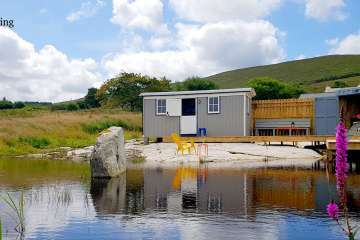 Bespoke lakeside shepherd's hut on the shore with cool outdoor 'cube' for fireside evenings overlooking the bay, on Ireland's Wild Atlantic Way! 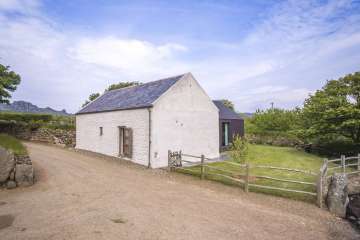 Brecon Beacons contemporary barn near Hay-on-Wye and Abergavenny. 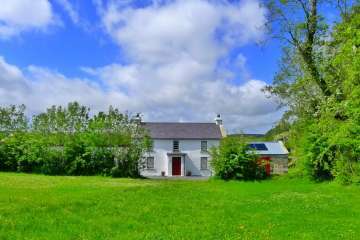 Secluded, but not far from pubs, restaurants and shops. 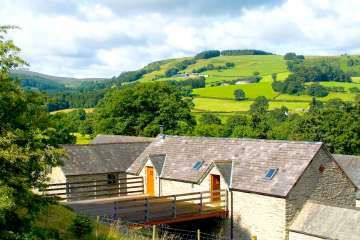 Great for a family holiday at Offa's Dyke. 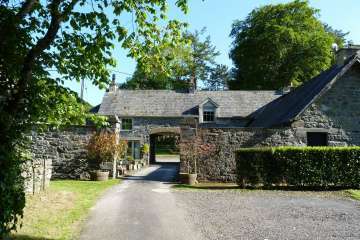 guests 7 Silian, on the outskirts of Lampeter town, 15 minutes to Ceredigion coast. 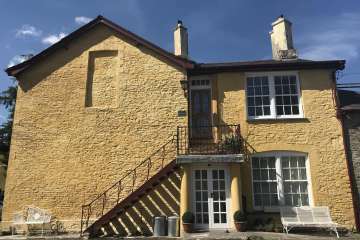 A stylish apartment within a historic country house in the heart of scenic West Wales in the University town of Lampeter. 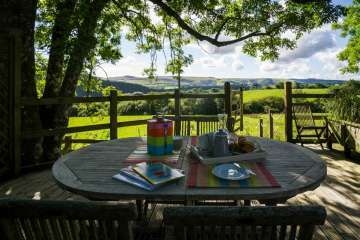 Just 15 minutes from the Ceredigion, Cardiganshire coast. 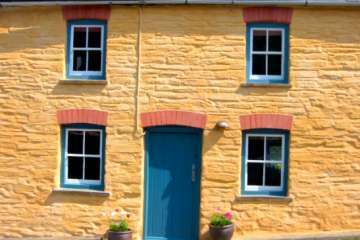 Stylish fisherman’s cottage in the pretty harbour village Porthgain in Pembrokeshire, West Wales. 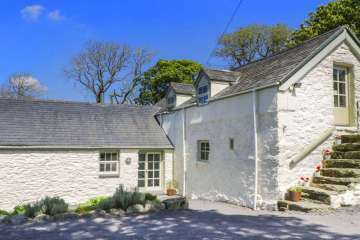 guests 4 Timber-frame, limewashed farmhouse with thatched extension set in the rural Carmarthenshire, West Wales. 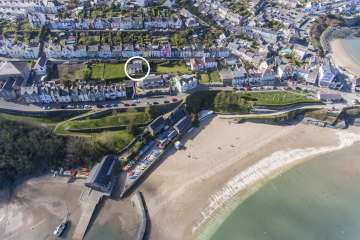 Family friendly holiday home in harbour town New Quay, Ceredigion, West Wales where you can watch dolphins from your door-step!